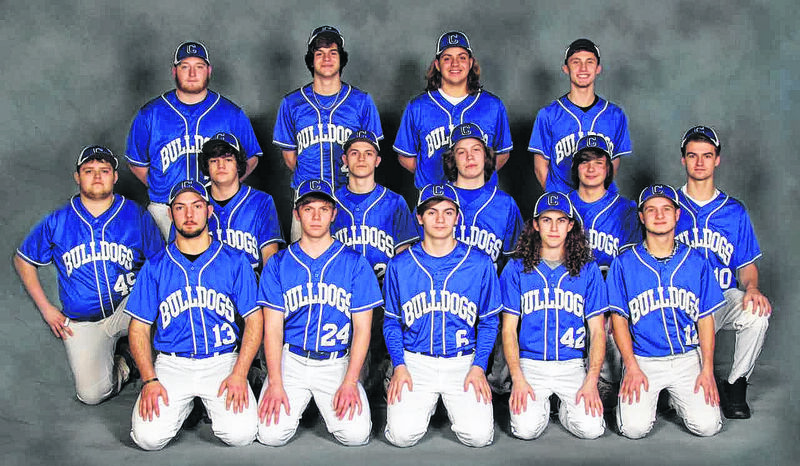 CRESTLINE — The Bulldogs will return to the diamond in 2018 with seven returning letterwinners and some prospects looking to see some quality varsity playing time. Steve Garberich will once again look to lead his team in the Mid-Buckeye Conference where they finished in third-place a season ago with a 10-12 overall record while going 7-4 in the league. Garberich, who is entering his sixth season (48-69), will again be joined by assistant coach Rod Norwood and pitching coach Shawn Ronk. A big name will need replaced by the ‘Dogs in 2018 in the likes of JR Wolfe. Wolfe graduated in 2017 and was a member of the All-Ohio First-Team. Looking to fill-in for the loss of Wolfe will be returning letterwinners; seniors Zac Hatfield, Kevin Winkler and Bailey Woolard. Joining that trio will be a pair of juniors in the likes of Ty Clark (all-conference honorable mention) and Logan Ronk as well as sophomore Kaden Ronk. Ronk was second-team District IX as well as second-team all-conference last spring. Junior Brandon Collins, sophomores Gavin Loftis and Jaxson France and freshmen Calvin Reed and Ethan Clark will also look to play important roles for the Bulldogs this season. “We possess good baseball knowledge and team chemistry but consistency at the plate and clutch hitting may be seen as a weakness of the squad,” says Garberich in an email. “Hopefully we can battle for the league title and do well in the tournament with this group. How are things looking in the MBC this season? 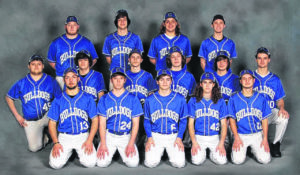 Crestline’s season begins, at home, with a non-conference doubleheader against the visiting Northmor Golden Knights on Saturday, March 24 at 11 a.m. On Monday, April 2, the Bulldogs will begin their conference run by hosting the St. Peter’s Spartans.